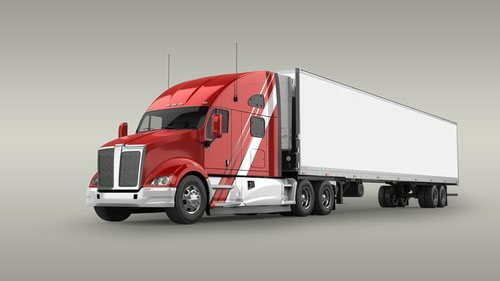 For over two decades, EMCO Industries has been a heavy duty truck leaf springs supplier to the heavy-duty trailer industry. From providing solutions to cutting costs, we work with our clients to ensure they get the best products each and every time. Over the years we have built a reputation for fast service, competitive prices and real solutions. One reason companies turn to us is our fast order fulfillment. We keep a catalog of heavy duty truck and trailer leaf springs in stock, ready to ship at a moment’s notice. We keep enough on hand to cover orders of various sizes, cutting down on the customer wait time. Also, because we are conveniently located in Oklahoma, shipping only takes two days and freight costs are kept to a minimum. Each leaf spring we send out is identified with a manufacturers lot code. This provides the trace-ability needed to assure we have complete control through the manufacturing process and trace-ability in the final application. Even though we are known for our speed, we never let up when it comes to quality. 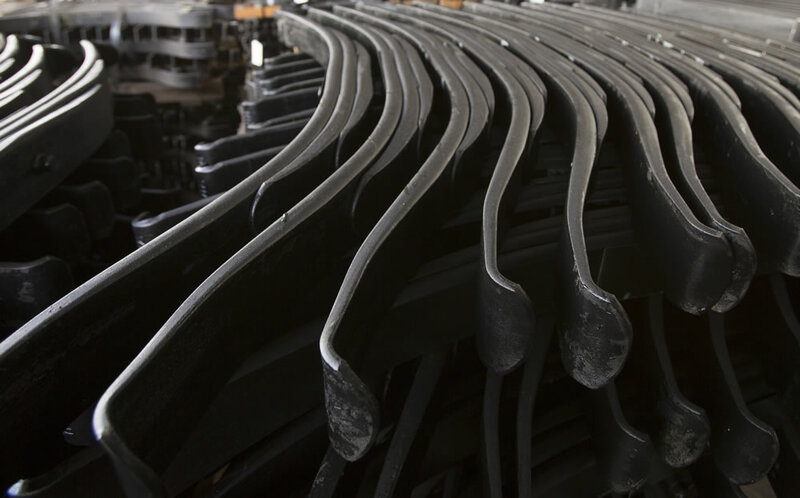 We have decades of experience making trailer leaf springs for the heavy-duty application. That experience is reflected in our work. From the best spring steel to extensive testing, each product that leaves our facility is best in class. It's no surprise then that our springs are known for longevity, safety and quality. 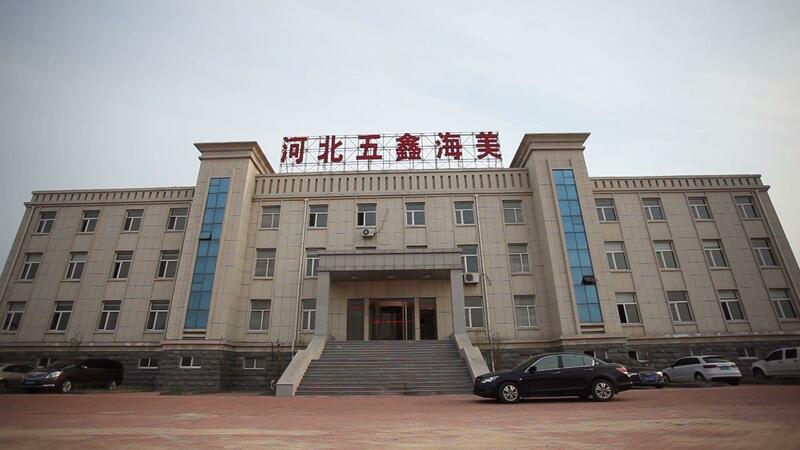 We have the ability to supply our customers a blended solution by delivering product directly from our manufacturing plant in China as well as manufactured product from our plant in Claremore Oklahoma. This allows for a continues supply assuring your production never stops. Contact us today to find out more about our heavy-duty manufacturing partnership or place an order today!